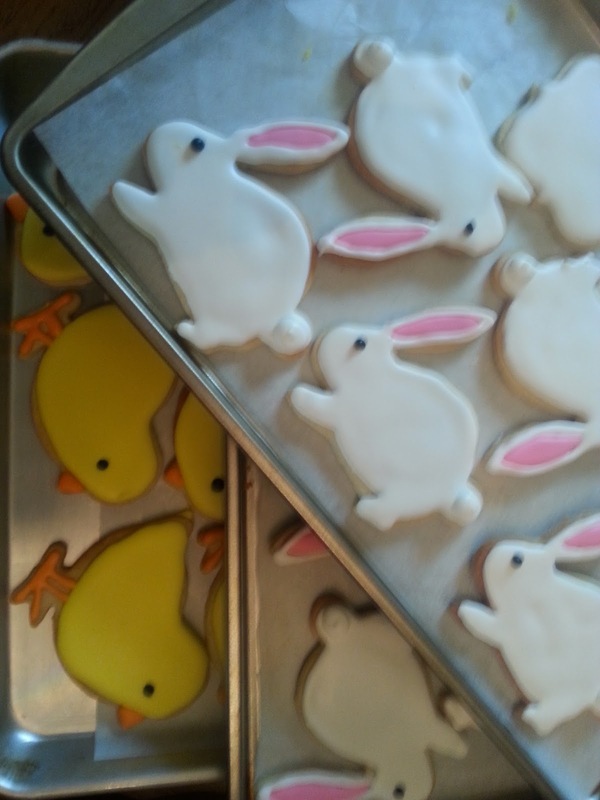 Easter is one of my all time favorite seasons! Winter is gone, the promise of warm weather is just around the corner, Lenten sacrifices end and Jesus is Risen. It is time to celebrate! Let's roll out the good stuff. 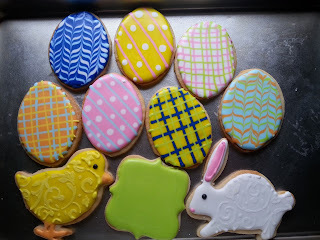 Easter Cookies are so very much fun to make, bright colors, crazy patterns. Bunnies and Chicks are so easy to pipe, what's not to love about that? Last year I took the time to create Easter Cookie Baskets and I am so glad I did! I love this gift for Easter. Sweet, Delicious and Colorful. 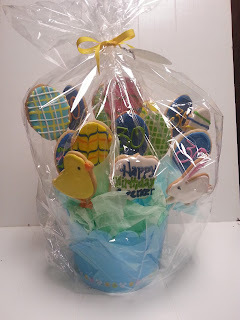 This year I found some more great baskets to use with Decorated Sugar Cookies. 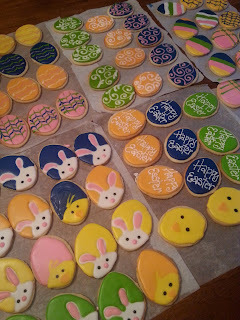 And some new patterns to try on the Easter Egg Cookies! Can't wait. 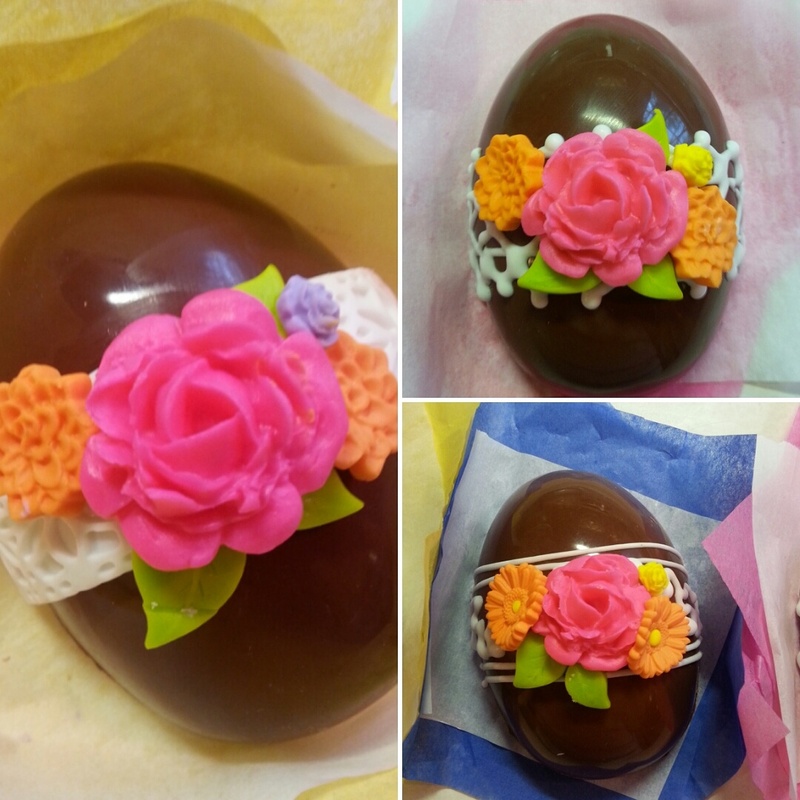 When I talk about rolling out the good stuff for Easter, this cake has got to be it. I mean, IT. Fresh Coconut with 7 Minute Marshmallow Frosting and handmade chocolate flowers. 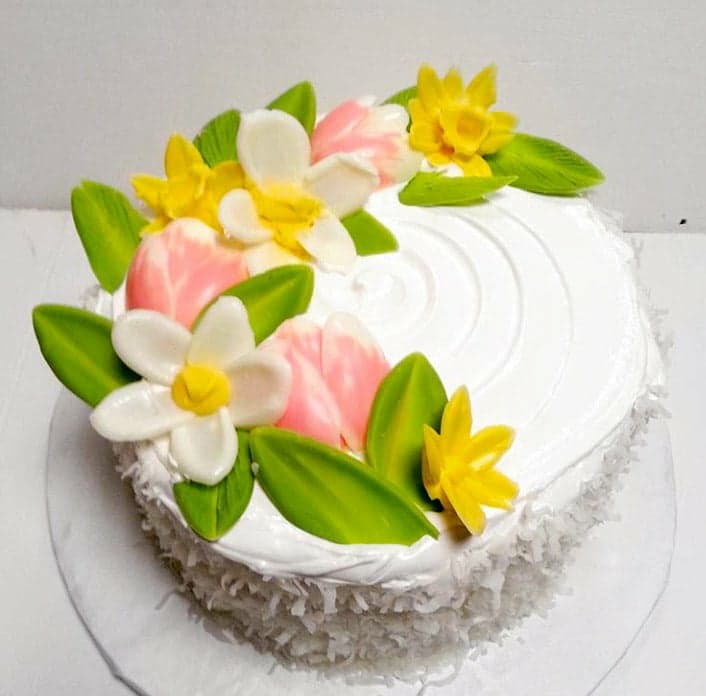 The cake is a coconut sour cream white cake made with coconut milk. That is a celebration cake worthy of Easter. 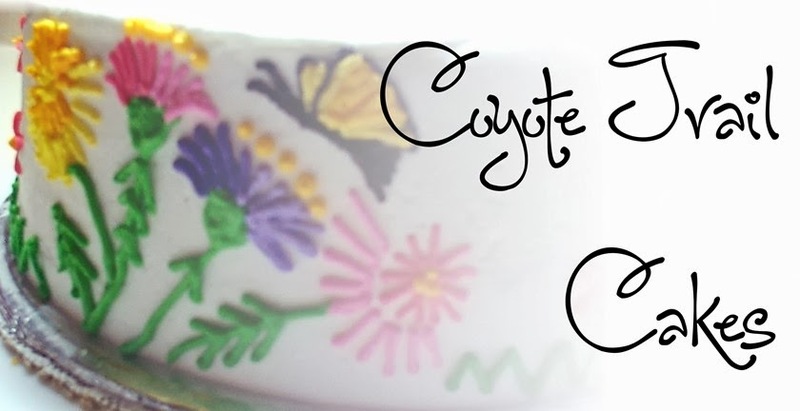 And just in case coconut it not your thing, This design is awesome on Carrot Cake too!